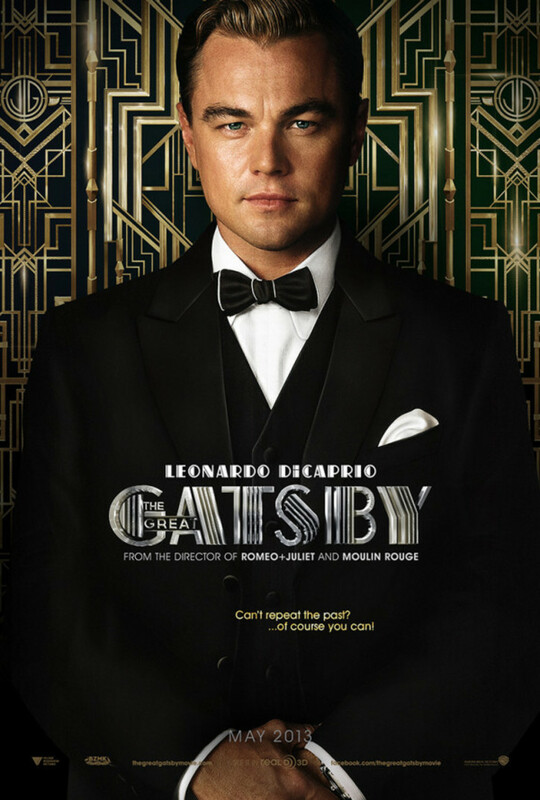 While I’m eagerly looking forward to going to see the Les Misérables film tomorrow with my Mom, I can’t help but be just as excited for next May... when Baz Luhrmann’s The Great Gatsby hits theaters. 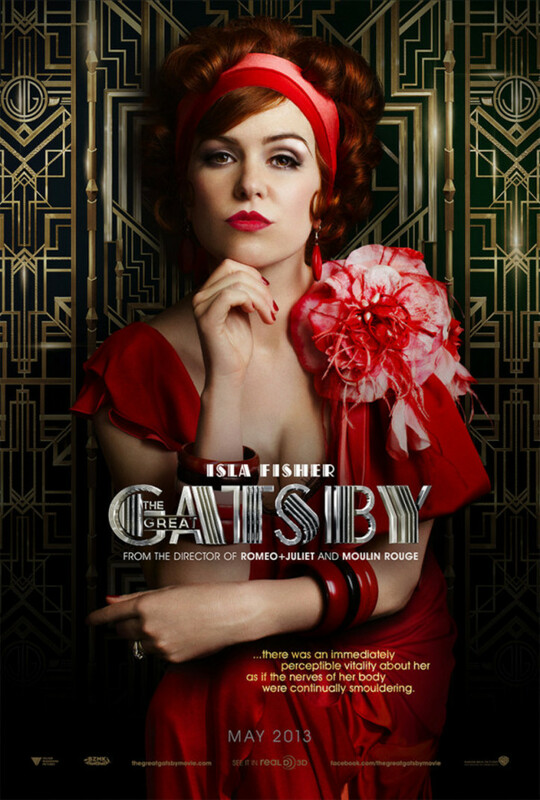 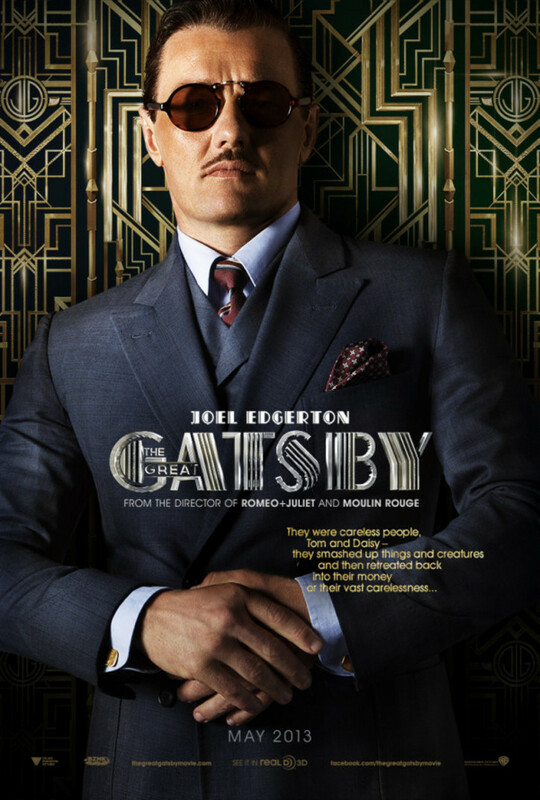 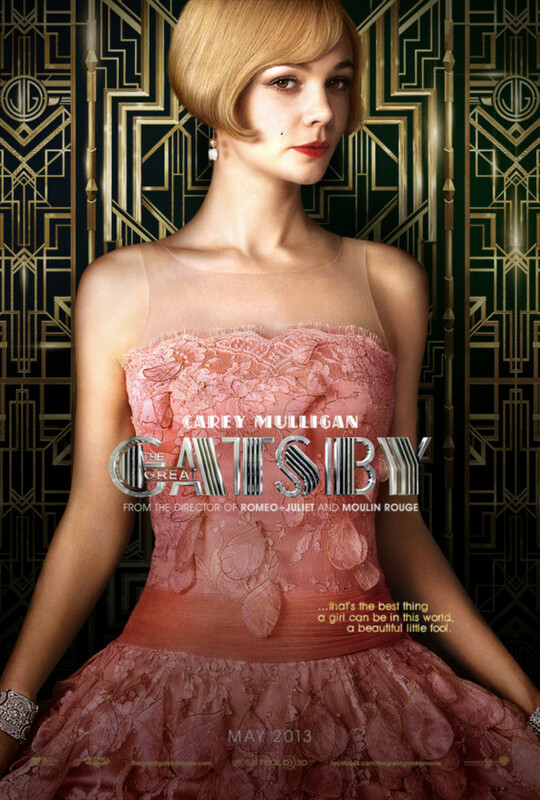 The trailer alone gets my blood pumping and my mind already starts planning some fantastic flapper-inspired ensembles. 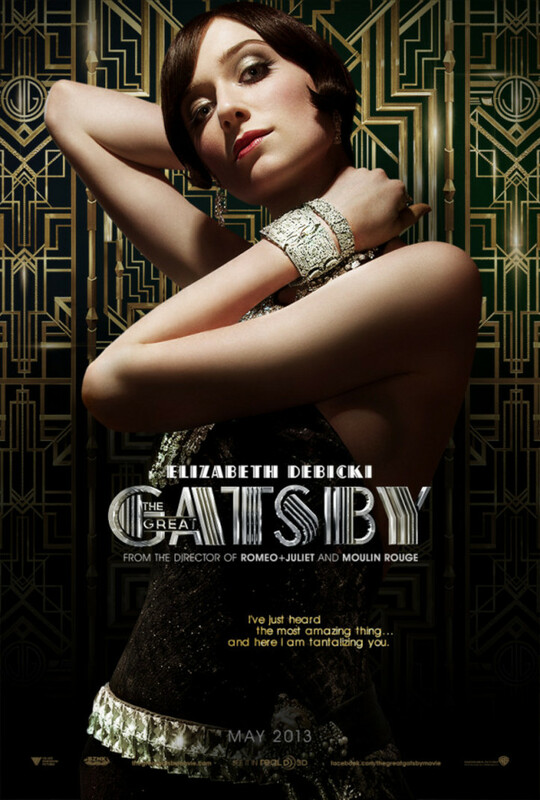 In the meantime, gaze upon the newly released movie posters and try not to envision beaded dresses, jazz music and champagne.